As Congress reconsiders what it means to be homeless, a program that began in one school demonstrates the challenges of creating stability for families amid a dwindling supply of affordable housing. 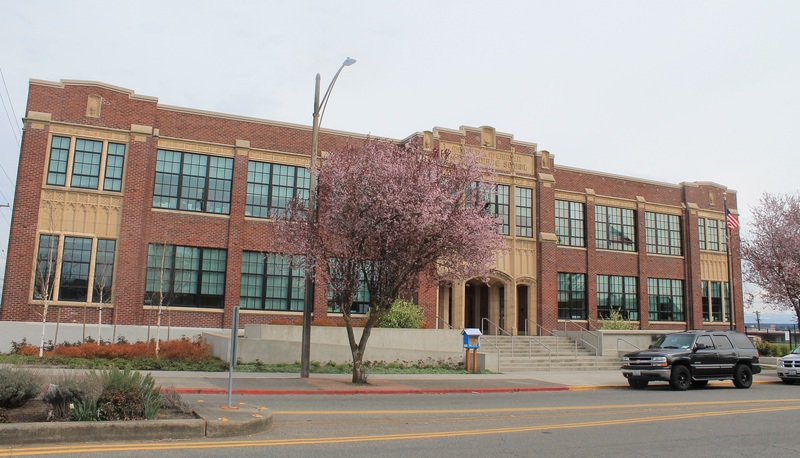 In 2011, the Tacoma Public Schools (TPS) in Washington and the Tacoma Housing Authority (THA) formed a partnership with a simple goal in mind — reduce high student mobility by providing low-income families with housing assistance so they could keep their children in the same school. McCarver Elementary, located in the city’s Hilltop neighborhood, was the site for the innovative program. The idea was to “take one crisis piece away from the families in order to stabilize attendance and have all the good that happens when a kid is in his seat every day,” Kendra Peischel, a program supervisor with THA, said in an interview. Parents approved for the five-year housing vouchers were required to attend all parent-teacher conferences, make sure their children maintained high attendance, and participate in education-focused school events. A five-year evaluation showed turnover among the students in the program at 23.3%, well below the district’s average of more than 57% for elementary schools. The percentage of students in the program reading at grade level also increased from 35.8% to 68.8% over that time period. She was approved to take her daughter’s place in the program and, in the meantime, was granted custody of the boys — now in 7th and 5th grades. “It kept them in a stable home and a stable school with a nurturing environment,” Millspaugh said. The story of the McCarver project, now called the Elementary School Housing Assistance Program (ESHAP), has taken multiple turns since it started — the latest of which points to the difference between the way the federal McKinney-Vento Homeless Education Act defines student homelessness and the U.S. Department of Housing and Urban Development's (HUD) more narrow criteria for deciding who gets priority for housing programs — typically those on the street or in a shelter. 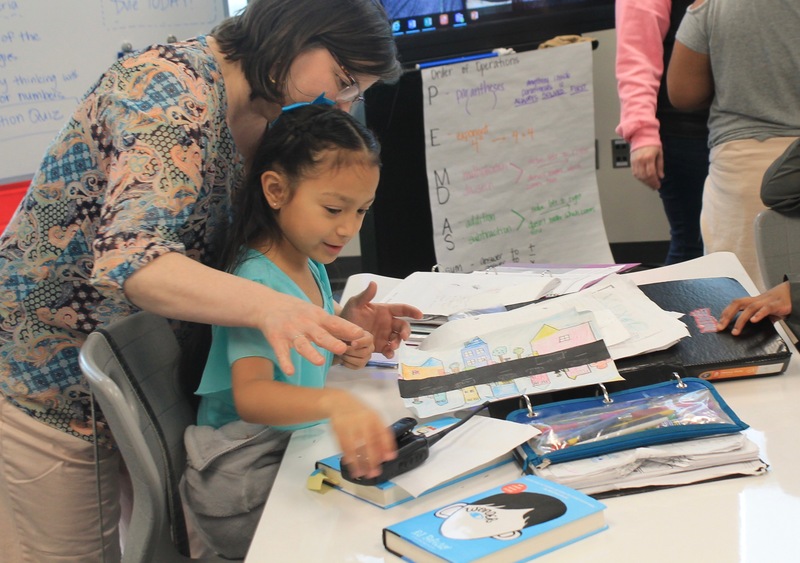 Under McKinney-Vento, students are homeless if they are doubling up with other families and “bouncing from place to place,” Barbara Duffield, executive director of SchoolHouse Connection, an advocacy and technical assistance organization, said in an interview. 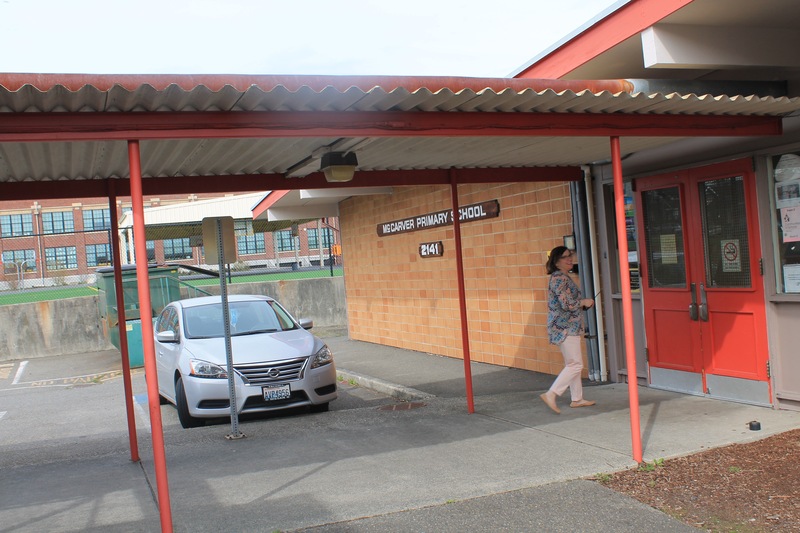 An agreement between THA and Pierce County, however, would allow TPS to refer students served by McKinney-Vento to the county’s Coordinated Entry System, which is part of HUD’s Continuum of Care homeless assistance program. The goal is to allow McKinney-Vento liaisons to conduct the initial Coordinated Entry intake process and minimize the number of times families have to explain their situation to service providers. With rates of student homelessness rising — and school districts in Los Angeles and San Francisco responding with programs such as securing parking lots, where families are sleeping in cars — it’s an issue Duffield and others have been trying to address through federal legislation. On Monday, Representative Steve Stivers, R-Ohio, and Representative Dave Loebsack, D-Iowa, reintroduced the Homeless Children and Youth Act, which was considered in the previous session of Congress and would amend HUD's definition of homelessness to align with the way the U.S. Department of Education defines which children should be served. In Santa Rosa, Florida, for example, a small group of families with school-age children are receiving rental assistance as part of a demonstration project called "One Family, One Year, One Home." The program involves the Florida Housing Finance Corporation, the Santa Rosa County School District, a homeless coalition, a local housing authority, a nonprofit and churches helping families with household items. In Georgia, Atlanta Housing is offering vouchers as part of a public-private-philanthropic initiative involving two apartment complexes close to Cleveland Avenue Elementary School. The owner of the apartments, TriStar Real Estate Investment, operates a nonprofit that provides after-school and summer programs, healthcare and other wraparound services for students to improve school performance and reduce transiency. And also in Washington, Sarah Miller, the McKinney-Vento liaison for Spokane Public Schools (SPS), participates in local Continuum of Care subcommittees "to bring the school perspective to ... housing and homeless services," she said. Through the nonprofit Priority Spokane, SPS is participating in a pilot project in which Catholic Charities, which manages several housing programs, has placed staff members in schools to identify families that might qualify for services. She's also hoping to create a way to use the Continuum of Care's Homeless Management Information System to identify students not being served by McKinney-Vento, but noted that the Family Educational Rights and Privacy Act and other privacy laws still present significant barriers. 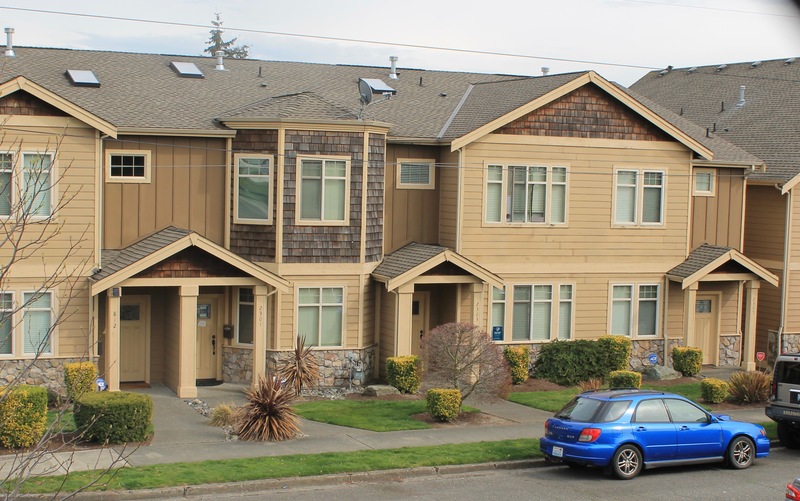 ESHAP, which has served at least 150 students in roughly 110 families since it began, also demonstrates the challenges low-income families face in finding affordable housing near their children’s schools in transitional neighborhoods — a shift that has been taking place for years in the Pacific Northwest and across the country. That’s what was taking place in the neighborhood surrounding McCarver. Once known for gang violence, Hilltop is now the site of new condo construction, a light rail project and other developments that have increasingly priced longtime residents out of the community. “They are trying to clean up the area,” Millspaugh said. Meanwhile, word of McCarver’s special housing program spread — and spread far. Principal Becky Owens said she’s had families relocate from Louisiana and California because they learned about the program. And in Tacoma, shelter personnel were advising families just to enroll their children in McCarver, even if they didn’t yet have a place to live, Van said. Students living outside the area were enduring long bus rides so their families could take advantage of the program. McCarver Principal Becky Owens talks to a student about comparing fractions. That was why over time, THA has opened the program to more elementary schools, including some outside the district, which allows families to find housing where the voucher goes a bit further. Meanwhile, THA was also deliberating over how to best use the limited resources available — focus on students that are “near homeless” and doubled up or those that are already in shelters? A report last fall from Schoolhouse Washington, a project of the nonprofit Building Changes, shows that when it comes to academic outcomes, a homeless student’s living situation doesn’t make that much difference. The analysis found that students who are doubled up with others are just as likely to have low proficiency rates on state tests, high absenteeism and significantly lower graduation rates as those that live in hotels/motels, in shelters or are unsheltered. Homeless students not in shelters are also at greater risk of discriminatory bullying than non-homeless students and those in shelters, according to an analysis of California student survey data released last year by Hadass Moore and other researchers at the University of Southern California. Non-sheltered homeless students were also at least five times more likely to be involved with weapons at school and 1.79 times more likely to experience physical attacks, such as being hit or kicked. New developments like these multi-family townhomes are making the Hilltop neighborhood in Tacoma less affordable for lower-income families. 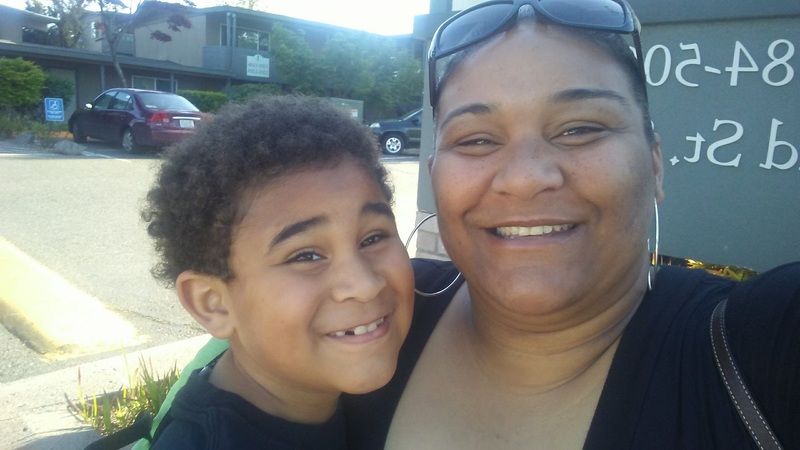 Kalina Miller, whose son Kaliq Hinds is a 2nd-grader at McCarver, has been involved in the discussions about changes to ESHAP. A divorce, depression and the death of a close friend who was also her roommate were among the circumstances that precipitated Miller bouncing between her mother’s and grandmother’s homes before moving into a shelter, where she and Kaliq lived for a year. A McKinney-Vento liaison encouraged her to apply for ESHAP even though an eviction on her record meant she likely wouldn’t be approved. When she was turned down, she appealed and began collecting evidence of her progress, including a payment plan to handle the debt on the eviction, growing sources of income and plans to return to school. She received the voucher in 2017. THA operates an office on site at McCarver where caseworkers meet with families, monitor their participation, and connect them to other resources, such as job training, financial matters or legal assistance. 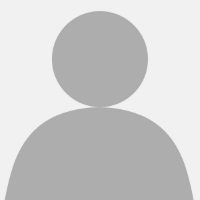 The agency also hired Marty Higgins as an education program specialist to work as a liaison between the agency and the schools, track students’ attendance and connect them to other resources. A former science teacher, Higgins said in an interview that his “eyes were opened” by working with community partners. Community services, including the Tacoma Housing Authority, operate out of a newer primary building next to the original McCarver school. When Owens became principal, she also told district leaders what she needed in order to make the school more responsive to a high-poverty student population — an assistant principal, a dean, two counselors and special education teachers. Suspensions are down from 186, when Owens arrived three years ago, to about 21 so far this year. “You need more support for a program like the McCarver project,” she said. For a variety of reasons, however — substance use being one of them — not all parents have been able to meet the expectations of the program. “It’s sad because it sometimes doesn’t work for people,” Owens said. Then there’s Millspaugh. When she was accepted into the program, she began volunteering in classrooms as much as she could and regularly attended any parent engagement activities. “Everything that happened at the school, we were there,” she said. Noticing her ability to interact with the students, Owens hired her for one or two hours a day — first in the after-school program, then as a bus stop monitor and then for recess duty. Owens asked her to take a test to work as a paraeducator, which she passed. She worked as a substitute at another school and now is in her second year working in a special education class at McCarver. “I fit, and I fit really good,” Millspaugh said. 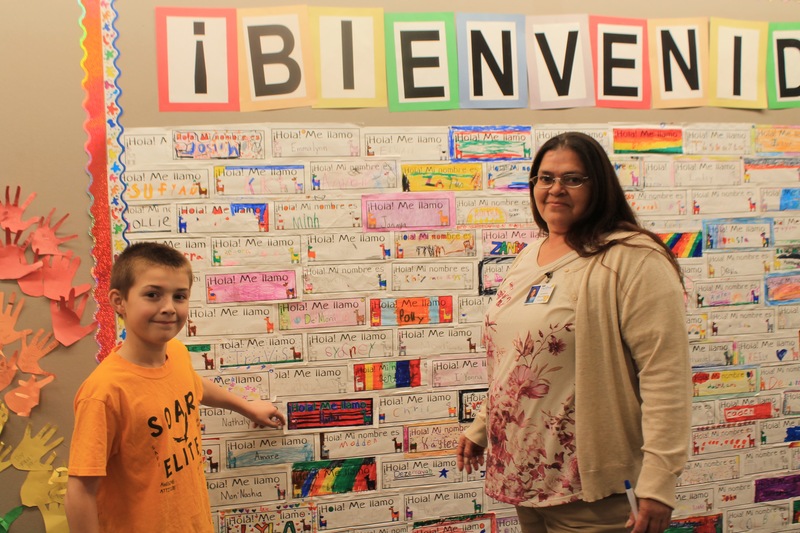 Ramona Millspaugh works in a special education class at McCarver Elementary, and her grandson Hunter Millspaugh-McKibbin is in 5th grade there. Even so, officials are hoping that other schools will now be able to create more stability for students and families. And when parents try to enroll their children at McCarver, Owens said she tells them to go back to their neighborhood schools.